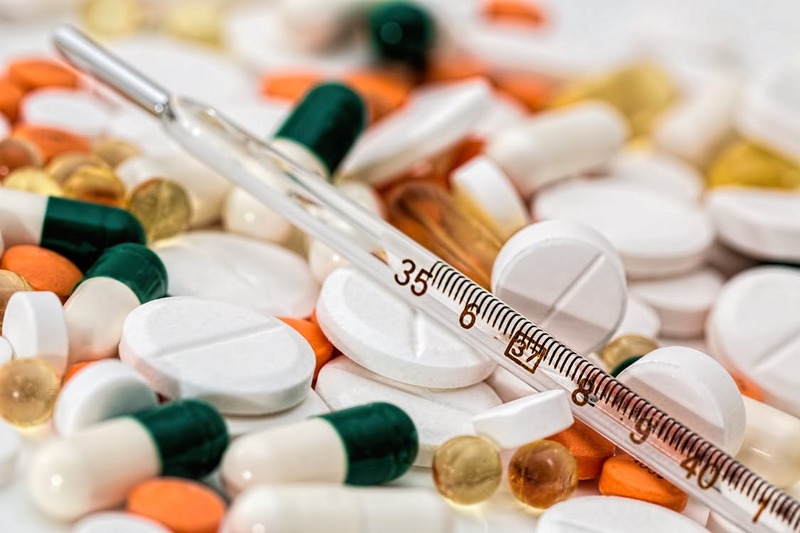 An effective healthcare waste management strategy is an essential part of reducing the risk of serious damage being caused to both people and the environment by medical waste. This high risk of harm means that a strict eye is cast upon all healthcare providers when looking at their waste disposal practices. You can remove worries about complying by engaging Gaskells. 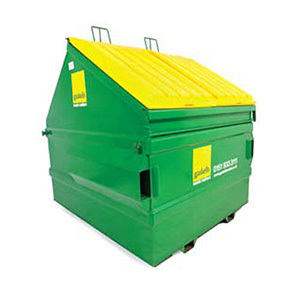 Our team has many years of experience in providing medical waste disposal services. 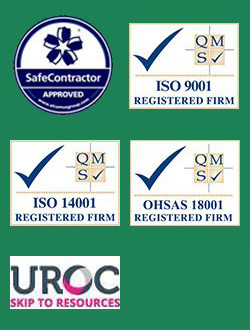 We help healthcare organisations across the North West of England, North Wales and Mid-Wales safely and efficiently dispose of their medical waste whilst ensuring complete compliance with all regulations. Call 0345 305 2614 today for more information or complete the short enquiry form above and we’ll get straight back to you. Is sharp, a bodily fluid or other biological material containing a dangerous substance. Because of this, clinical waste must be packaged, handled and collected under controlled conditions, remaining completely separate from all other waste. A proper clinical waste disposal plan therefore forms the central pillar of any healthcare organisation’s waste disposal strategy. Our clinical waste collection services help make this process simple. A full audit of your current facilities, alongside the provision of designated areas for the disposal of clinical waste in convenient locations, makes disposing of your clinical waste easier than ever before. 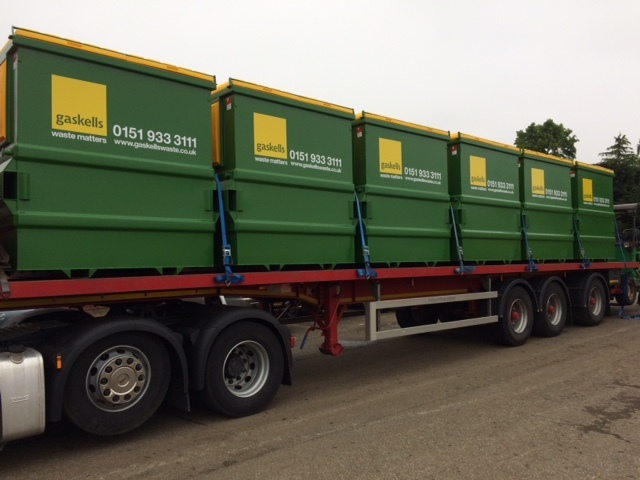 For a free, no obligation audit of your current disposal facilities, contact our team on 0345 305 2614 or complete an enquiry form online today. Alongside our fully compliant clinical waste management service, we are also able to assist with all other waste produced at your medical facility. 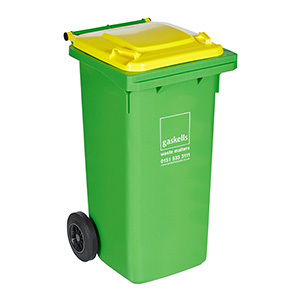 Although general waste is often given less of a focus when developing a medical waste management strategy in favour of focusing on hazardous waste, we understand that correct collection of general waste can also play a key role in ensuring your facility runs as smoothly and efficiently as possible. 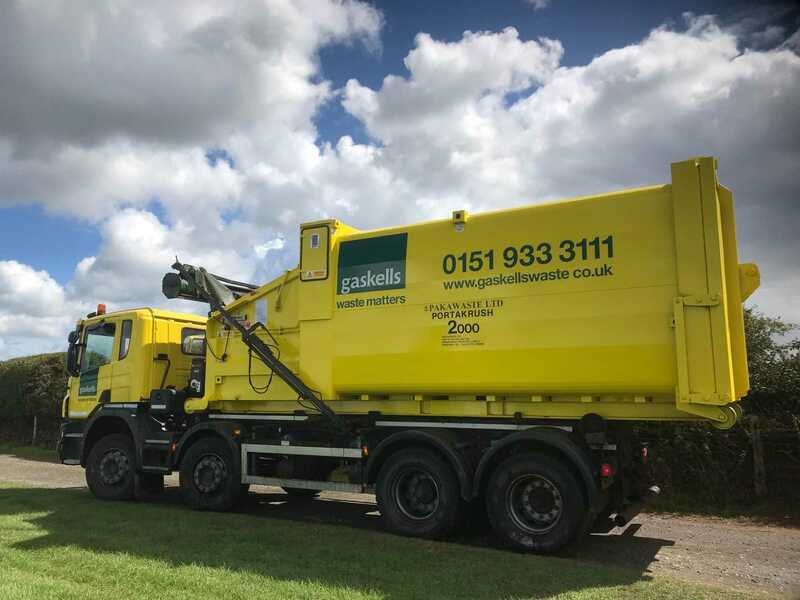 As part of our site audit, our waste management experts take the time to establish all of your needs, allowing us to create a joined-up strategy which encompasses all of your waste processing requirements. Focus on providing the best service possible to patients and leave any waste produced to us. 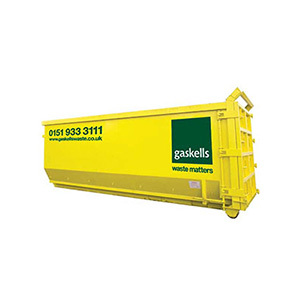 At Gaskells, we are happy to offer a free, no-obligation site audit to any company which may benefit from our services. As part of this we will perform a thorough audit of your current systems, establishing any inefficiencies which exist and giving you a complete idea of how our service could benefit your business. If you would like to discuss how we could help you, you can call us on 0345 305 2614 or click below to fill in our contact form.